My 10-yo son, Maxwell, participated in Fuse’s production of “Tomás and the Library Lady” in the Winter of 2018 as an understudy. It was his first experience acting anywhere other than his elementary school. He had a fantastic experience and can’t wait to do it again. He really enjoyed working with the other actors, and specifically with the director, Stacey Ardelean. He learned so much! 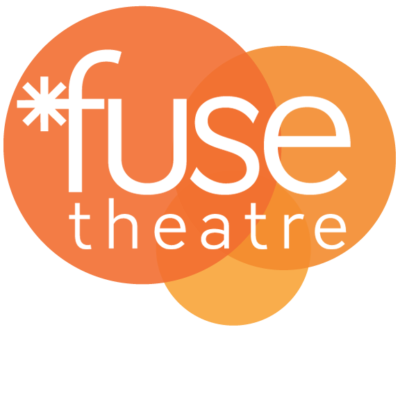 Stacey’s commitment to bringing theatre to diverse communities is evident, and I look forward to our continued participation with Fuse.